Chiropractic is a health care profession with the purpose of diagnosing and treating disorders of the spine and musculoskeletal system with the intention of affecting the nervous system and improving health. Chiropractic is the third largest health care field in the United States after medicine and dentistry. 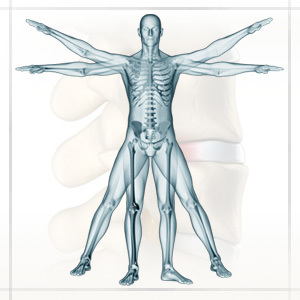 Chiropractic traditionally uses a non-invasive, holistic approach to treatment without the use of drugs or surgery. Numerous studies support the scientific validity, safety, efficacy, and cost-effectiveness of chiropractic for conditions like low-back pain and find that chiropractic care has higher patient satisfaction levels than conventional alternatives. 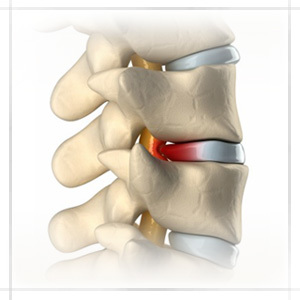 What Does the Chiropractic Adjustment Do?